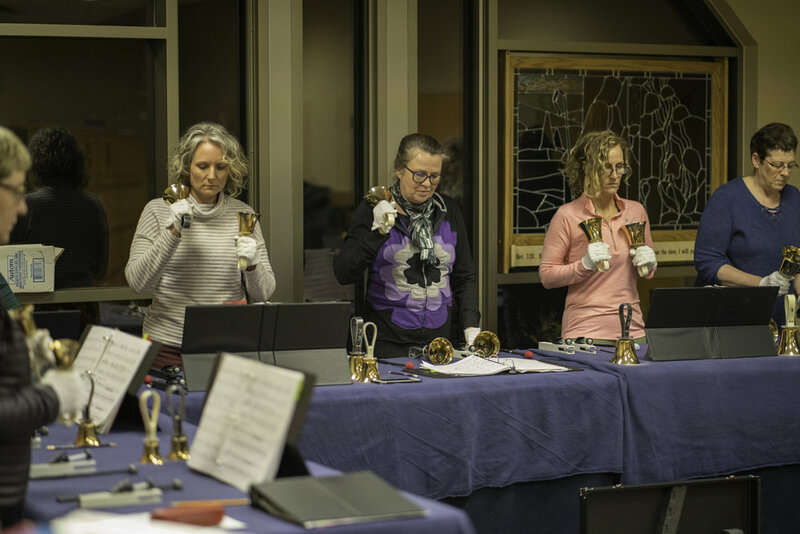 Joyful Ringers is a handbell choir for adults and young adults (high school age and older) that meets on Wednesday evenings from 6:30 pm - 7:30 pm in the choir room. Join us in making a joyful noise unto the Lord! 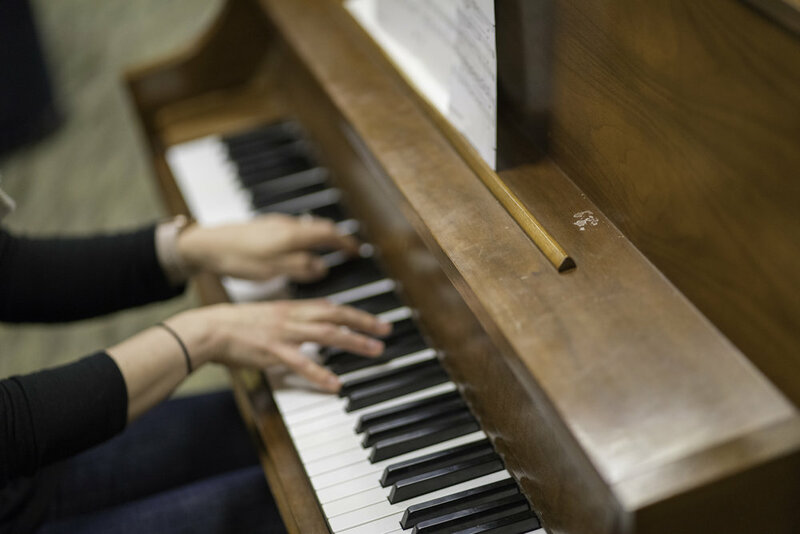 Praise Band is open to singers and instrumentalists of all levels of experience (high school age and older) and meets throughout the year to prepare contemporary music for weekend worship services. 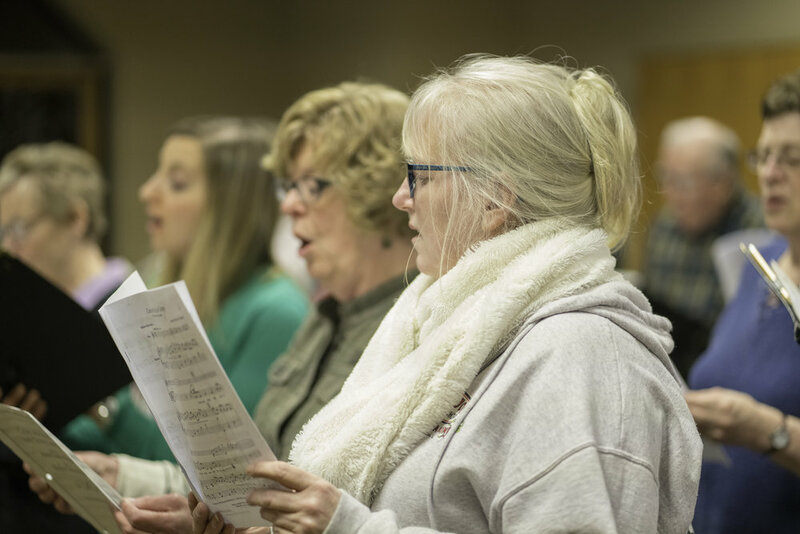 Musicians in praise band can expect to commit to two weeknight rehearsals ahead of weekend worship, and typically lead a full weekend of worship (Saturday & Sundays services.) This is a great experience for singers/players looking to “test the water” or for those looking for a more flexible schedule. If you are interested in playing or singing in praise band, contact Kira Winter below! 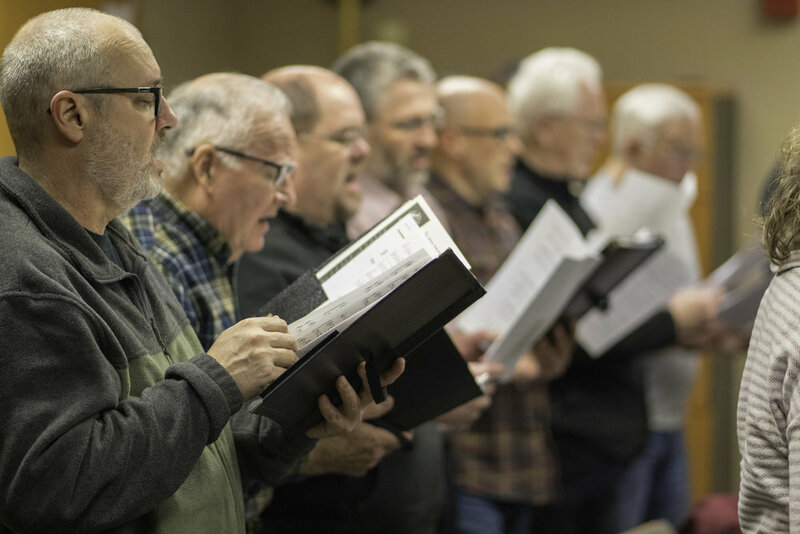 Sanctuary Choir is our largest musical ensemble and meets Wednesday evenings each week from 7:30 pm - 8:30 pm in the choir room. 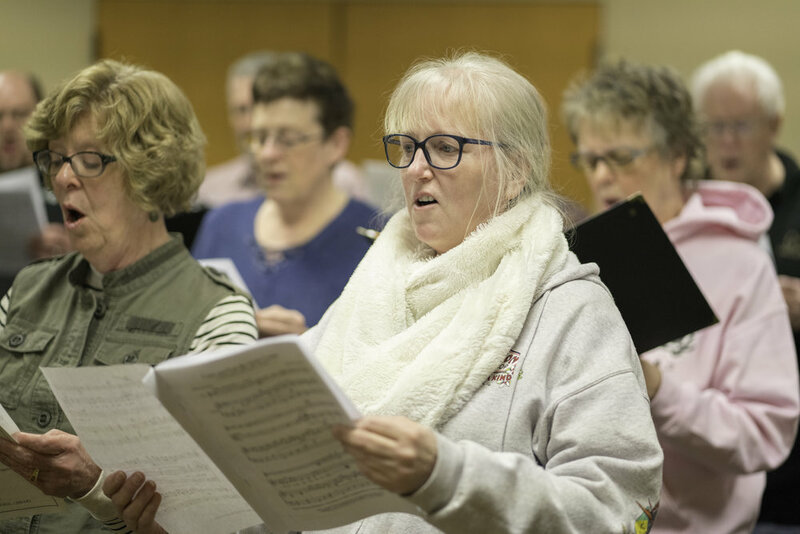 A mixed-voice ensemble, Sanctuary Choir welcomes singers in all voice parts (sopranos, altos, tenors, and basses) with or without singing experience. Singers in this group provide music for worship on Sundays twice each month. Selections represent a variety of musical styles and genres. Join us on Wednesday evenings during the program year! Jammin’ is our youth praise band.Students in grades 9-12 are eligible. The band meets on Wednesday evenings during the program year and leads weekend worship throughout the year. If you sing and/or play an instrument and would be interested in joining the band, contact Per Nestingen below! FLC's new pipe organ was installed in October 2016. We had an amazing Organ Dedication Concert in May 2017. The well attended concert was an extraordinary display of musical talent and a great showcase of this beautiful instrument! Musicians of all ages are welcome to share their musical gifts in worship throughout the program year and during the summer. 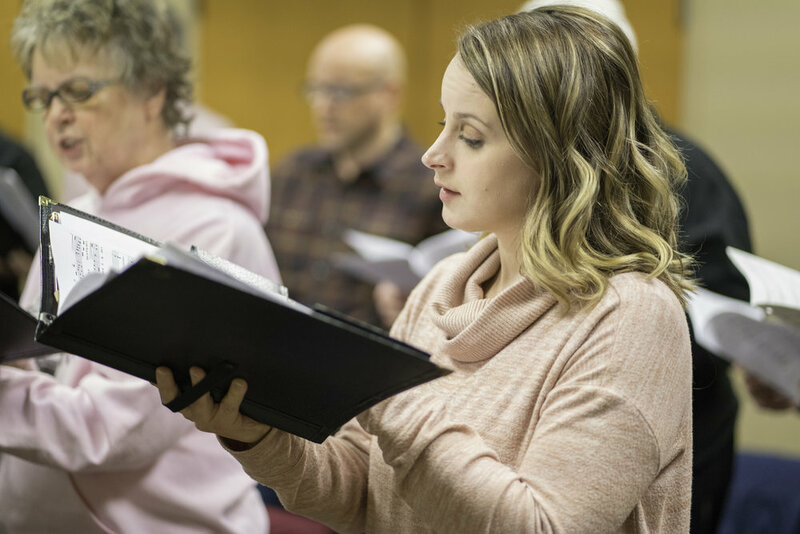 If you are interested in playing or singing during a worship service, or you have questions about becoming part of one of our many musical ensembles, please fill out the form below!